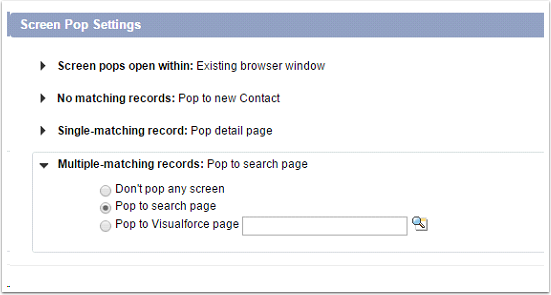 Login to Salesforce as an administrator, click on the cog in the top-right and then select set up. 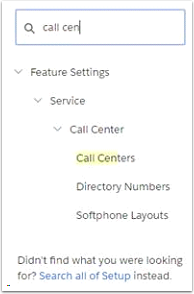 This will display the setup menus. 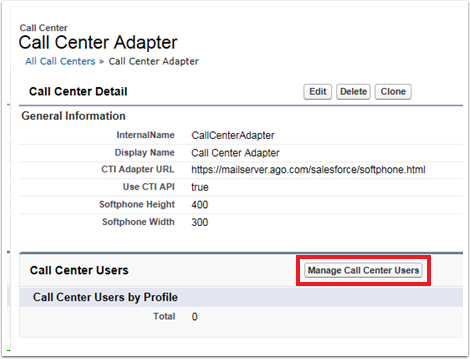 Search for 'Call Centers'. 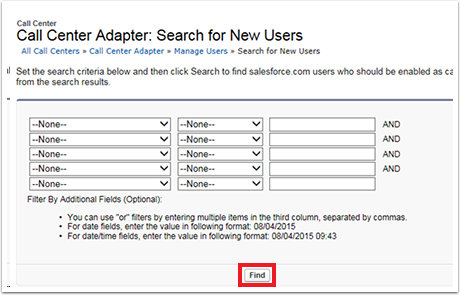 Once on this page, click import and locate the adapter XML definition file, and click import again. 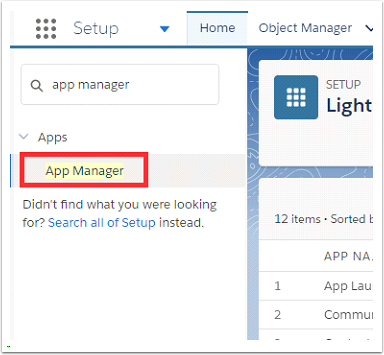 Search in the 'Quick Find' box again for 'App Manager'. A list of applications will appear. 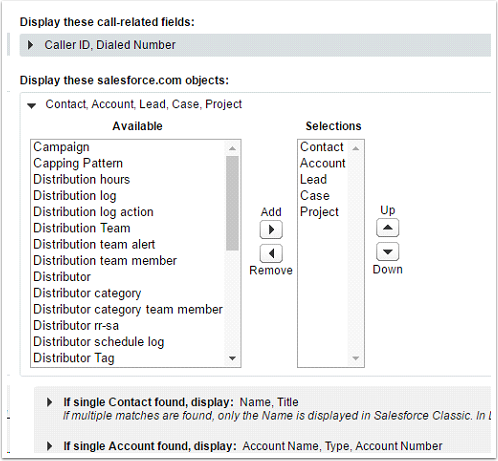 Select an application that has an app type of 'Lightning'. 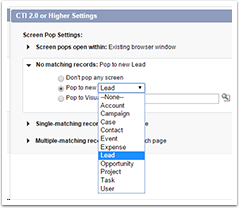 Click the drop down menu and then Edit. Select Utility Bar from the 'Edit App' form that appears. 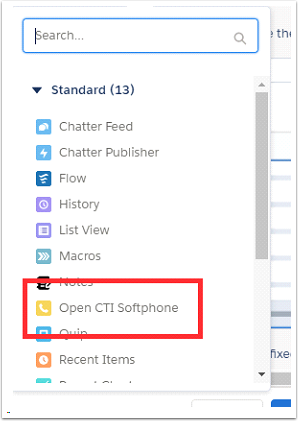 Select Add and choose Open CTI Softphone from the drop down. 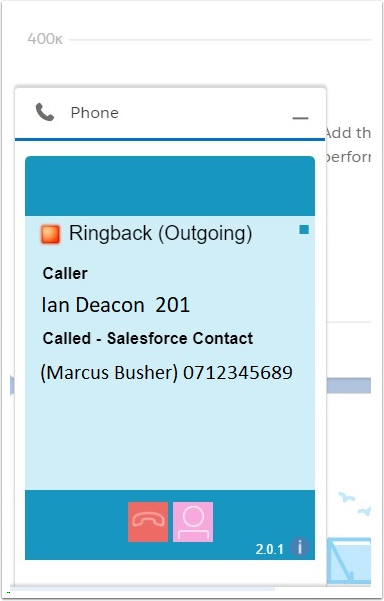 The panel width/height is set automatically but can be changed if required. 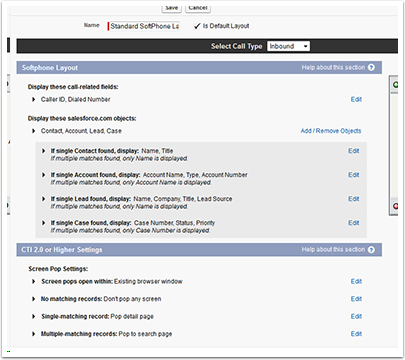 To do this, edit the details under the CTI Softphone form. Once you are happy with the options, click Save.